Japan Creative Centre (JCC), Embassy of Japan in Singapore and Yamagata Prefecture are delighted to present a display of “Yamagata Dantsu” Carpets from the 10th February 2015 to the 10th March 2015. 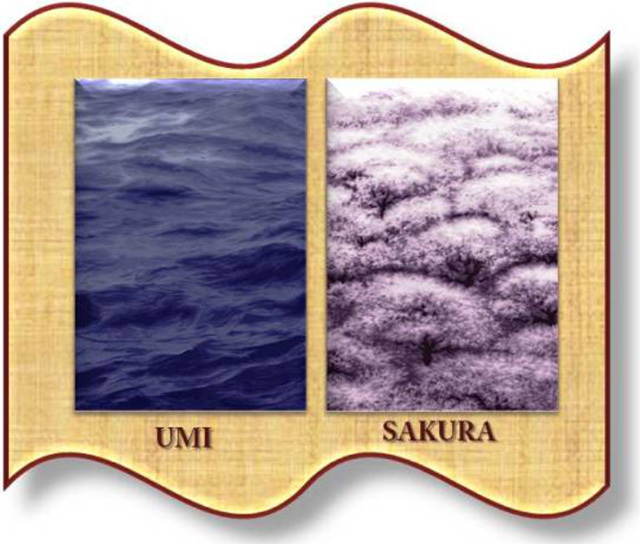 Yamagata Prefecture possesses the highest level of technology in the carpet making industry. Please do come down to JCC to have a look at these two beautiful tapestries designed by famous industrial designer, Ken Kiyoyuki Okuyama.